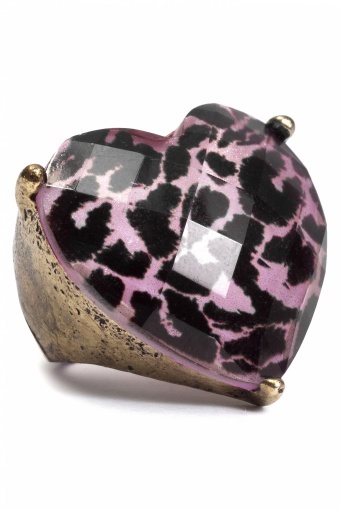 Really cool Pink Leopard Sweetheart ring gold by From Paris With Love! 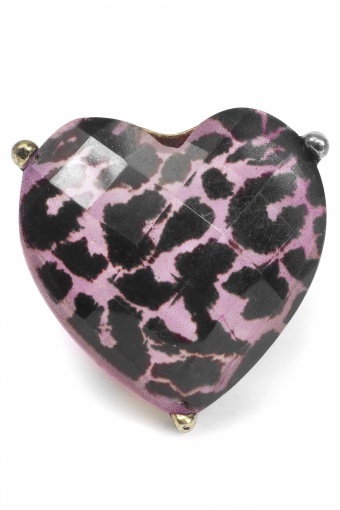 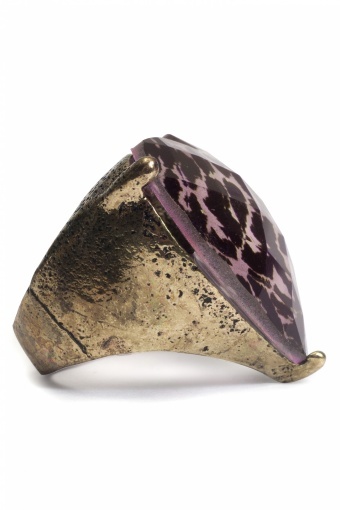 The faceted heart of this unique ring is in bright pink with black leopard spots and beautifully setted. 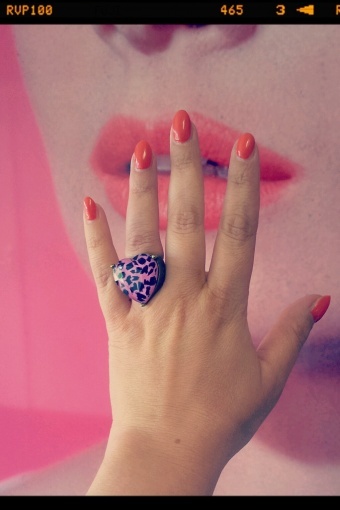 Go wild!